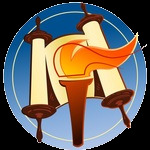 Do you need help with checking or placing a Mezuzah? We are happy to offer assistance and guidance related to all aspects of Mezuzot and Tefillin. Click here to learn more about the Mitzvah of Tefillin. 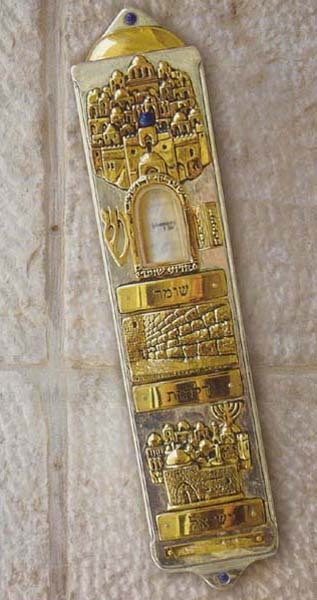 Click here to learn more about the Mitzvah of Mezuzah.